When you are looking for the best in Skillman movers, look no further than Simonik Moving & Storage for your next relocation! Since 1977 our BBB accredited, family-owned business has been providing exceptional customer care and quality moving services to the Skillman area and beyond. 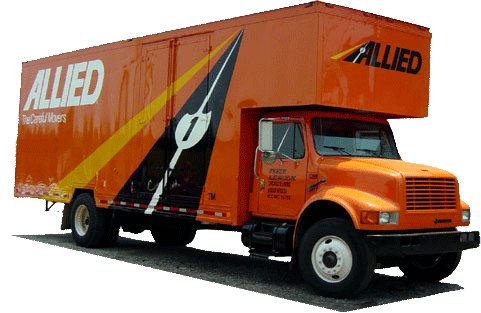 As a proud agent of Allied Van Lines and member of the New Jersey Warehousemen & Movers Association, we have the experience and expertise to handle all of your local and long distance moving needs. No matter where life takes you, the ProMovers at Simonik are connected to a global network of moving and storage professionals that can make your life transition as seamless as possible. For nearly 40 years, Simonik has been the premier choice in Skillman movers that are qualified to handle all of your moving and storage needs. To speak with a moving specialist today, give us a call or fill out our online form for a free, no-obligation quote!